Web Editor Harry Sheff also covers the furnishings and men’s grooming markets for MR Magazine. He is a native of St. Paul, Minnesota and although he has lived in Brooklyn, New York for ten years, he still hasn’t lost his quaint Midwestern patois. His first memories of the menswear business come from the long defunct Sims Ltd. in downtown Minneapolis, where his father bought suits in the 1980’s. He is an avid home bartender and collector of men’s colognes, two subjects he blogs about in his spare time. This new company markets bed sheets, comforters and duvets to men. Astute specialty merchants are setting themselves apart by designing their own shirts, either under private label or collaborating with brands. Mitch Gambert of Mel Gambert Shirts, Peter Roberti of Adrian Jules and the rest of the Custom Tailors and Designers Association board have launched a series of ambitious projects to increase membership and make the organization relevant to the consumer public. Peter Millar is opening a store in Denver in partnership with Craig Andrisen and Dave Morton of Andrisen Morton. 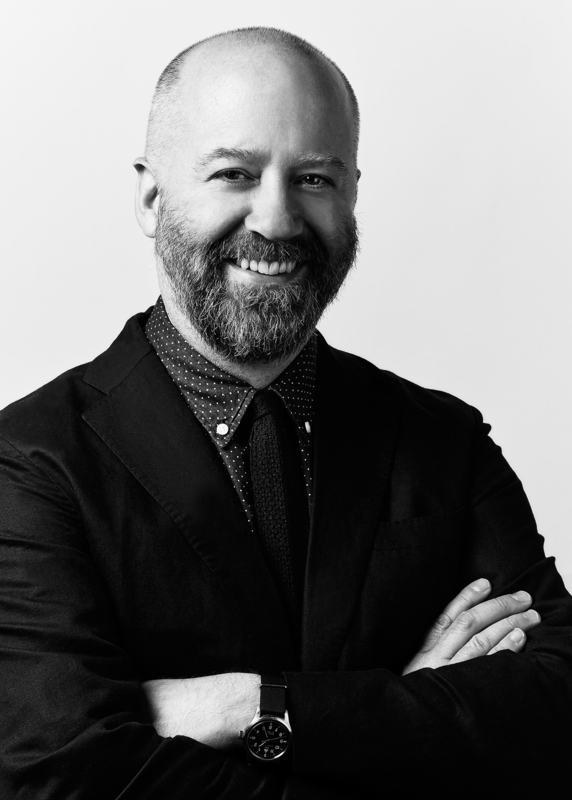 Levine left Club Monaco this week after four years as vice president of men’s design to head the men’s design team at Abercrombie & Fitch. When the closings are finalized, the company will operate about 500 Gap stores and 300 Gap Outlets (the Gap Outlet business was not affected by the closings) in North America. Tengram Capital Partners, the private equity group that has stakes in Luciano Barbera and Robert Graham, has acquired the Italian trouser brand Zanella. The former Lacoste and Diesel USA CEO will work with Cushman & Wakefield’s fashion and luxury goods clients. Galeria Kaufhof operates 103 stores in Germany and is the country’s biggest department store retailer by market share. Barbour Inc. has opened a store at Tice’s Corner Marketplace in Woodcliff Lake, N.J. It is the 11th U.S. store for the brand.